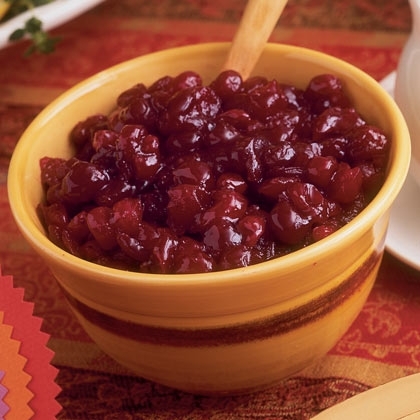 In order to celebrate Thanksgiving, we thought we would give you some ideas for recipes that put a healthy, family friendly spin on classic Thanksgiving sides! Enjoy! 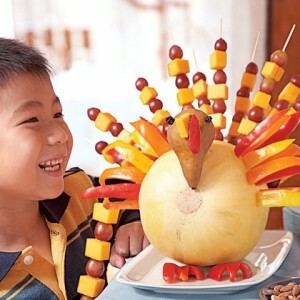 Keep the kids out of the kitchen by serving the Fruit Gobbler below at the kids table! 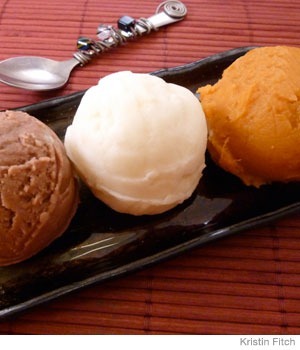 It is super easy to assemble, impressive to look at, and delicious to gobble! Try this cider-cranberry sauce, which uses apple cider, orange zest, and lemon juice to liven up the traditional cranberry sauce. Finally, no meal is complete without a little greens! 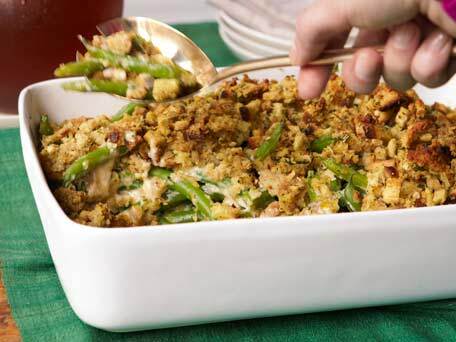 This recipe for Cheesy Mushroom Green Bean Casserole is super flavorful! Try using fresh mushrooms and green beans instead of canned and frozen to make this dish extra fresh. You can also take it one more step in the healthy direction by baking breaded onions and chopping them up to use as a topping, instead of using the fried packaged onions as originally instructed. Whatever you choose to make this Thanksgiving, we wish you a happy and healthy holiday!